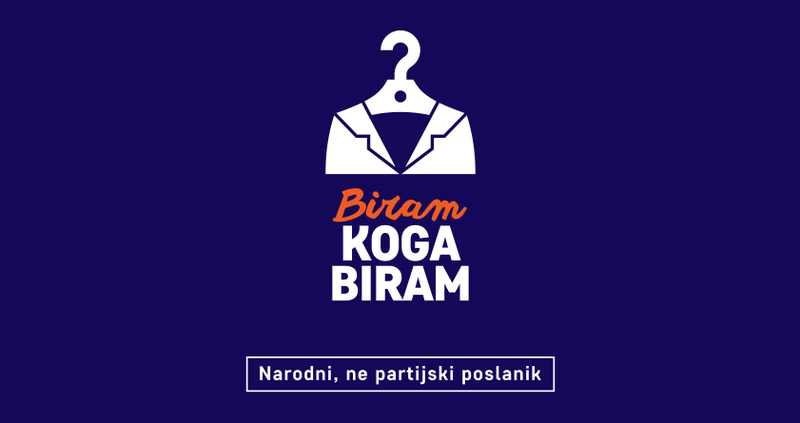 “Matter of Choice” project aims to improve the electoral system in Serbia through raising the level of citizens’ participation in the process of political decision-making on the one hand, and to increase the accountability of elected representatives in Parliament on the other. Current situation is characterized by low level of accountability of elected representatives, and extremely strengthened the power of the political parties, making them more influential than the institutions of the system. The project is conducted in a the partnership with National Coallition for Decentralization and Media and Reform Center Niš, and supported by the US Agency for International Development (USAID). XS Systems 2017. Sva prava zadržana.